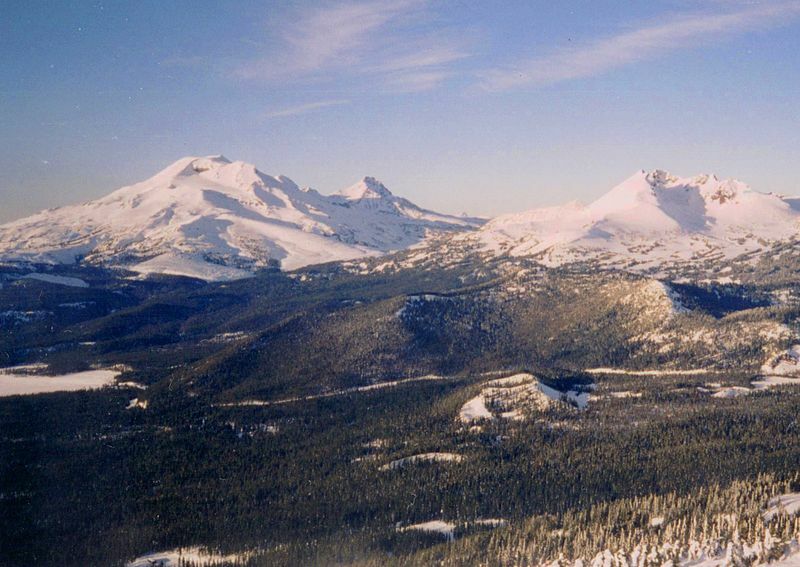 Wanderlust Tours has been a leading light in guided trips and snowshoe hikes in Central Oregon for two decades. Located in Bend, they specialize in tours for smaller parties and their experienced guides will help you uncover the quieter and less crowded parts of this beautiful state. Each time you set out, you’ll discover something new. Such is their mission. 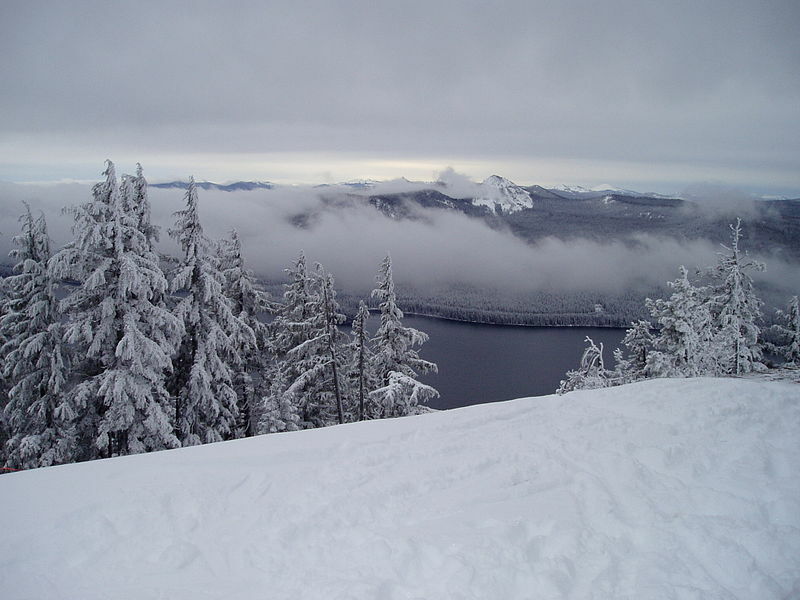 In winter, when it’s time to search out the snowshoes again, Wanderlust Tours will take you into the Cascades’ wilderness for a hike to remember. Sure, you can set out on your own and search for the best vantage points and stunning scenery. Oregon has plenty. You can even organize a group snowshoe outing. But it makes a lot more sense to use a company whose reputation has been built on quality hikes and tours, combined with specialist local knowledge. A company who knows what to look for and the best places to go. One that doesn’t follow the crowds. Time of year and seasons don’t matter. Wanderlust Tours – run by David and Aleta Nissen – guarantees to provide you with a memorable event or snowshoe tour with a difference as long as there’s enough snowfall. Diversification is their keyword and their professional, local guides will bring the outdoors vividly to life for you as you glide over the snow. All skill levels are considered, so whether you’re a novice, prefer a slower pace on smooth terrain or something more adventurous, their “Daily Snowshoe Tour” has a package to suit. These tours leave twice a day, from 9 a.m. and 1:30 p.m. usually around Thanksgiving and prices range from $55 for kids under 12 to $60 for adults. This is great value for money because it includes an experienced guide, transport, snowshoes, some snow play (age is no barrier) and a hot drink. Wanderlust Tours will also rent snow boots ($7 a pair) and snow pants ($5 a pair), though sizes and reservations are needed. There are additional departures during weekends and holidays from Black Butte Ranch and Eagle Crest. Fancy a snowshoe trip with a difference? Why not try their “Brews and Views Tour.” Leaving at 1:30 p.m. daily, this guided tour will lead you far from the madding crowds through deep forests to take in some of Oregon’s lesser known sights. Recommended for family groups, the hike also offers locally produced micro-brews (or root beer if you prefer). For $70 per person – which includes transportation and snowshoes – you’re guaranteed a memorable journey. For a magical and equally unforgettable snowshoe hike, Wanderlust Tours offers a “Moonlight and Starlight Tour.” This is truly enchanting as it combines the dramatic backdrop of the Cascades with secretive nocturnal wildlife and the bright, ambient moonlight all at once. You’ll be guided along in the crisp night air and discover star clusters and constellations and simply take in the peace and serenity. At the end of your hike, marshmallows and cups of hot chocolate will help warm you up. The tours depart from 7.00 pm and while most are scheduled around the nights of the full moon, non full moon hikes are available. They run from November to April and for $70 per person, include snowshoes, hot drink, transport and an individual headlamp for safety. If snow and bonfires are more your taste, the “Bonfire on the Snow Tour” is just for you. Your guide will take you to a peaceful part of the forest to kick back beside a huge bonfire in a snowy amphitheater. Here you’ll be offered hot drinks and desserts to while away the evening with conversation and great, knowledgeable company. The tours run from December 23 to April 19, with special events arranged on New Year’s Eve and St. Valentine’s Day for adults only. Departing at 7 p.m. daily and returning at 11 p.m., the hike includes hot drinks and dessert, snowshoes, safety headlamp and transport. For $85 per person, this is a great adventure. For accommodation in the area, one of the best is the Phoenix Inn Suites in Bend. They offer 15 long-stay suites and 117 rooms. Ideal comfort after a long day’s hike. If you really want to pamper yourself, try one of their spa suites, complete with its own whirlpool bath. Some rooms offer high-speed wireless internet while others include 32-inch flat screen plasma TVs. 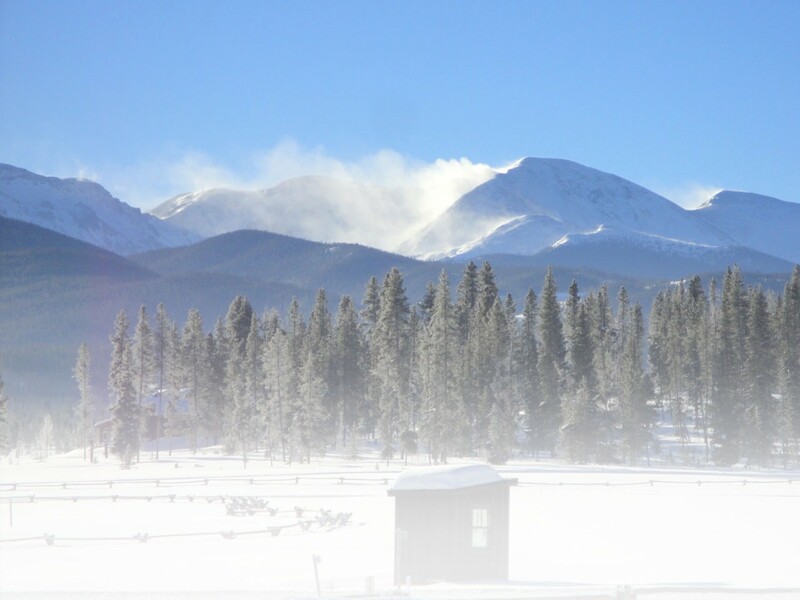 For snowshoe and ski enthusiasts, the Phoenix Inn is conveniently close to the slopes of Mt. Batchelor. For full details call 541-317-9292. With their specialist knowledge of the region around Sisters and Sunriver, Wanderlust Tours has a deep passion for the great outdoors. It’s a passion they love to share with their guests. And it works, because those guests keep returning. Oregon’s own great outdoors awaits. Whatever your age or snowshoeing skills, Wanderlust Tours’ 20 years’ experience, coupled with the amazing scenery, will leave a lasting impression. For reservations and more details of their tours and activities, call 541-389-8359. For more information on Wanderlust Tours, visit http://www.wanderlusttours.com. This entry was posted in Destinations, Features, Homepage Featured and tagged Bend, Black Butte Ranch, Bonfire on the Snow tour, Brews and Views Tour, Cascades, Eagle Crest, Moonlight and Starlight Tour, Mt. Batchelor, Oregon, Pheonix Inn Suites, Sisters, Sunriver, Wanderlust Tours by Nigel Boney. Bookmark the permalink.